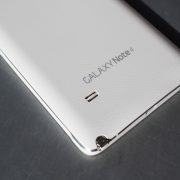 The use of smartphones is increasing substantially due to the many benefits that people are able to get from using them. A very popular smartphone in the market is the iPhone, which was developed by Apple. 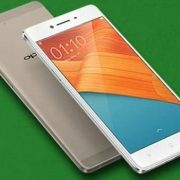 They are currently the second most popular smartphone type in the world. Several applications have also being made for this platform, available for users to download either for free or for a price. 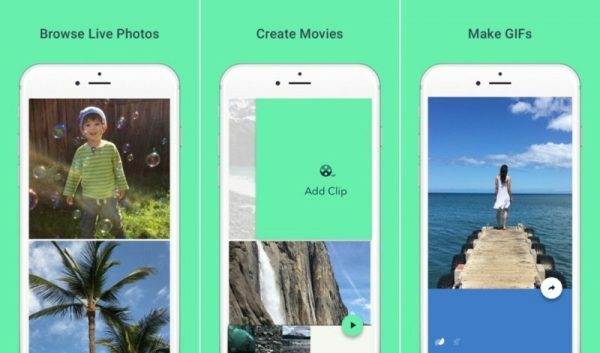 Here are some of the top best iPhone apps of 2017. Have you ever taken a picture and you wished you could convert the picture into an artwork? 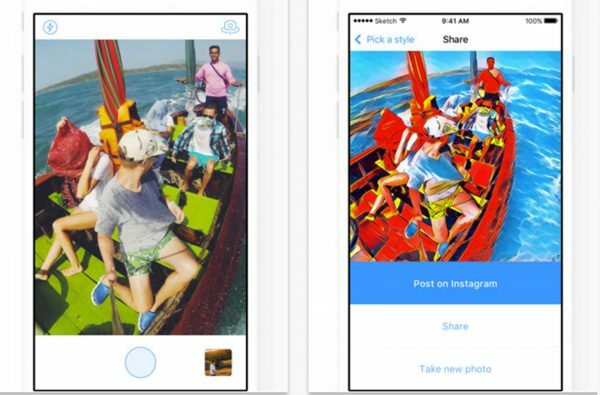 Prisma is an app that was developed in 2017 for this purpose. You could use your camera to take a picture and then use the application to convert your pictures into a work of art. It is also possible to use the application for editing or enhancing your pictures. One of the major reasons why Google and their applications continue to dominate the mobile world is because of the thoughts behind their application. Their applications are always created with the aim of solving a real life problem. This is the case with Google Motions Stills. Your live photos can be stabilized with the application. You can also stitch videos with the stabilized photos. This is a very serious live photos problem and Apple has not really taken any action on it. Also, you can turn your photos into GIFs. When you install a third-party keyboard on your iPhone, you may find it is somehow unstable. A keyboard that worth downloading is the Gboard. 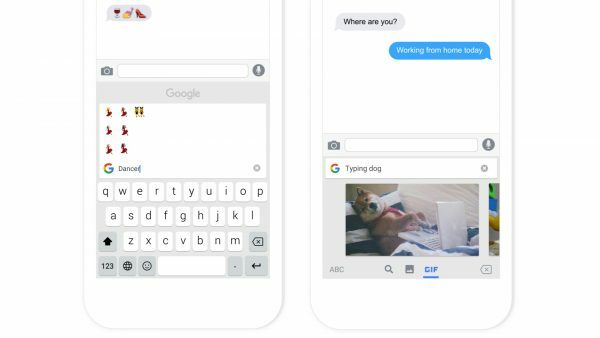 The Gboard helps you to carry out gesture typing as well as add emojis gestures, GIF search, and Google search. 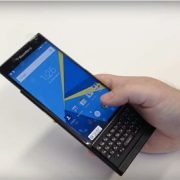 There are many other features that are embedded in the keyboard apart from those listed above. Despite the third party keyboard limitations of the iOS, the implementation of the Gboard makes it outstanding. 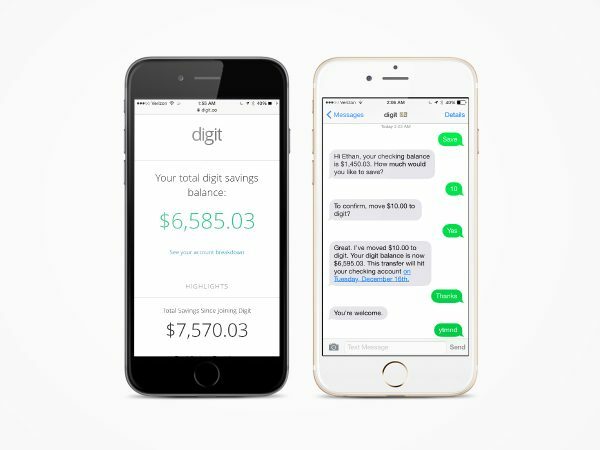 If you have serious challenges with saving money, then Digit can go a long way with helping you to save your money. All you have to do is install the Digit app and then connect your account to the application. You will be requested to set certain parameters. Once you set the parameters, the remaining work will be carried out by the application. Your savings account will be built by the application on your behalf. Intelligent algorithms are also applied by the application to know when to remove some money from your account, rightly. There are several applications that help to connect us with friends, including applications of social media platforms like Facebook and Twitter. Even though Meerkat is no longer in existence, a new application focused on video has been created by the same group. The app has its own advantages. 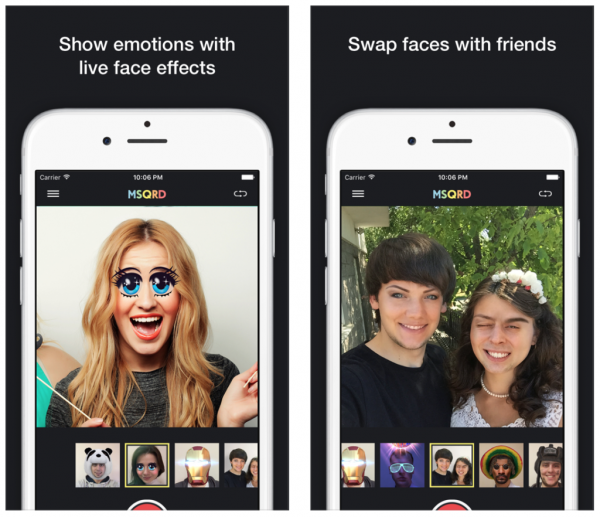 The app allows you to make video calls with groups of people on the iPhone. The app is fully compatible with the iPhone and very great to use. 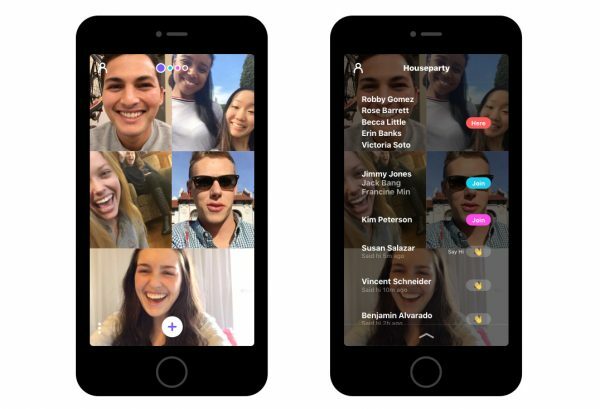 There are hardly any other applications on iPhone out there that can serve you for group video calls like Houseparty. The news app for iPhone known as Quartz is a very quite special application. 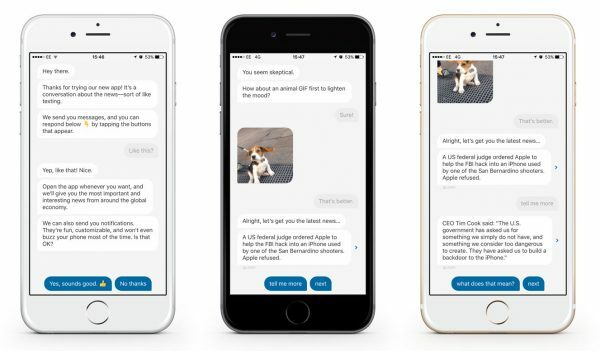 It successfully utilizes conversational UI in a way, only a few applications have been able to achieve. The news app uses an interface that looks like the interface of a chatting platform. You subsequently get news and other information on updates that are bit-sized. If you want more information, all you have to do is tap and you will be given more options. If you have been looking for a way to stay informed on the major news of every day, without having to go through web pages that are distracting, the Quartz application is a great option. 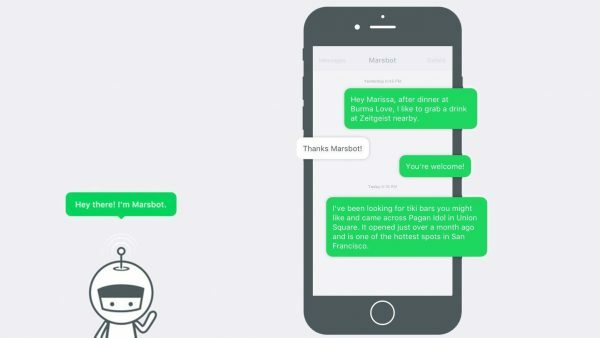 Marsbot is another application that offers something similar to Quartz in terms of design. The same interface that looks like that of a chatting platform is also utilized. In this case, however, Marsbot is not giving you the latest or top news stories for the day. On the contrary, it uses your history and check-ins in Foursquare towards suggesting the next place you should go to. Live face filter is trending for some time and is now popular on Snapchat. MSQRD is among the first applications that fuelled the popularity of the trend. Facebook subsequently bought the application, due to the way it was making waves. Despite the purchase by Facebook, the application still works on its own, with more interesting things been added regularly. If you are looking for the best way you can put on the appearance of a joker, then the MSQRD is the best app for you. Another great application developed by Google is the Photoscan. 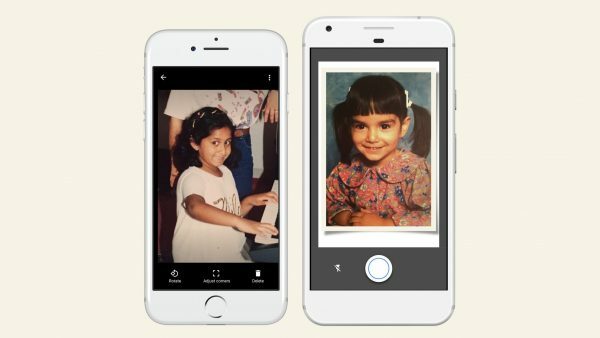 The application allows you to use the camera of your iPhone to scan old pictures. In order to capture more details properly, you have the option of selecting 3 different parts of the scanned picture. With the aid of the application, you will get a much better result compared to a situation in which you will use the camera app on your phone. Despite this, you will still not get the quality of using a real scanner for the pictures. You can, however, be sure that as a free application on a mobile phone, the result is great. 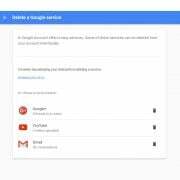 If you concerned about your privacy, you have the option of not uploading to Google photos. In this case, the photos will be saved directly to the camera roll. You can set the app to automatically upload your photo to Google photos. Finally, we will be looking at the game that is arguably the biggest application sensation of 2017. 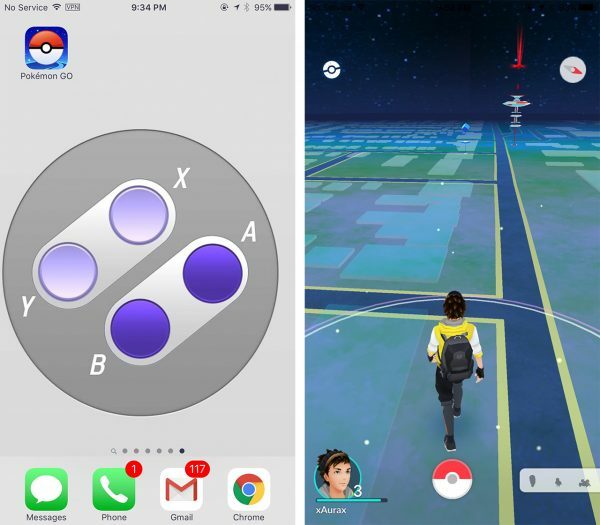 The reputation of Pokemon Go exceeds the story that it is just a game. You are able to get a wonderful experience due to the classic design of the game, with which you can explore real world aspects. Finding a free unlimited VPN service that is trustworthy could be very hectic. 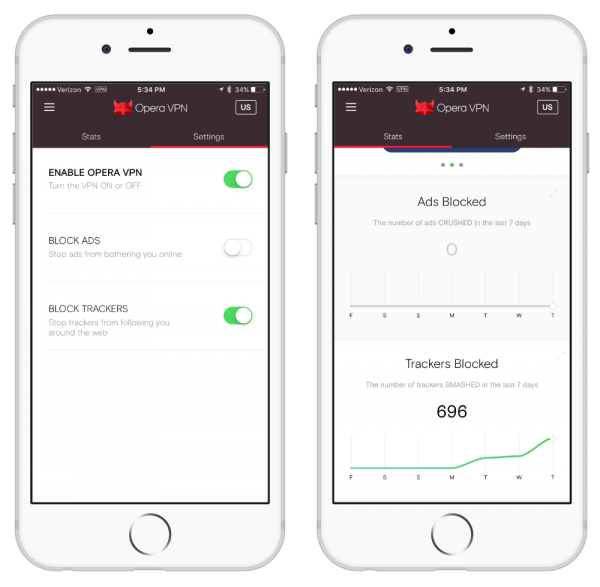 This is why several people were shocked when Opera developed a free unlimited VPN service, without any commitment from users. Considering the reputable nature of the Opera Company (the reputation of their application as well as how long and widely they are been used), trusting them should not be a problem. Even though you should not use the application at every point in time, it is handy when you require a US proxy. 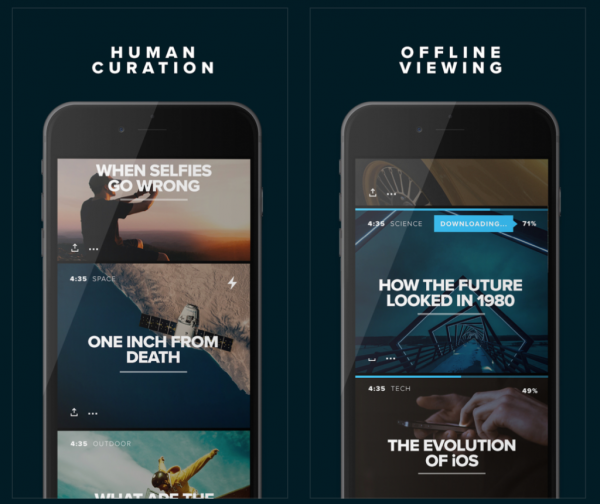 Hyper is arguably one of the best video iPhone applications you can ever find. It has a polished and beautiful UI. Furthermore, it is also extremely focused. Some great video selections are featured every day by the app. The application also has its own video player. You do not have to bother with on-screen annotations and ads or comments as is the case with most video application. You can therefore smoothly watch and enjoy your video. You will have a great experience using the Hyper application. (Another very good video application you can also use is the Apple TV app). The year 2016 has come and gone, and here are some of the apps that really made it special. A lot of people are already anticipating the year 2016 that will bring new apps and great experiences. iPhone 6c to Be Launched in 2017?